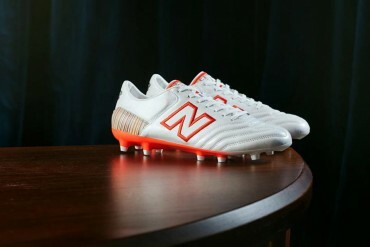 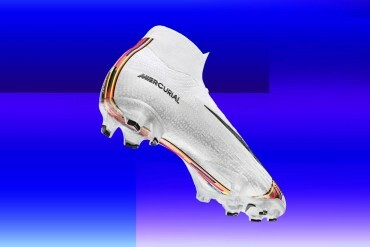 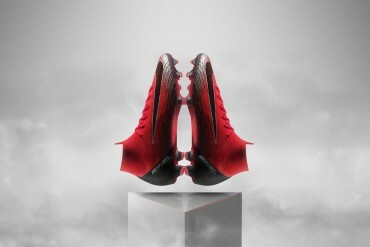 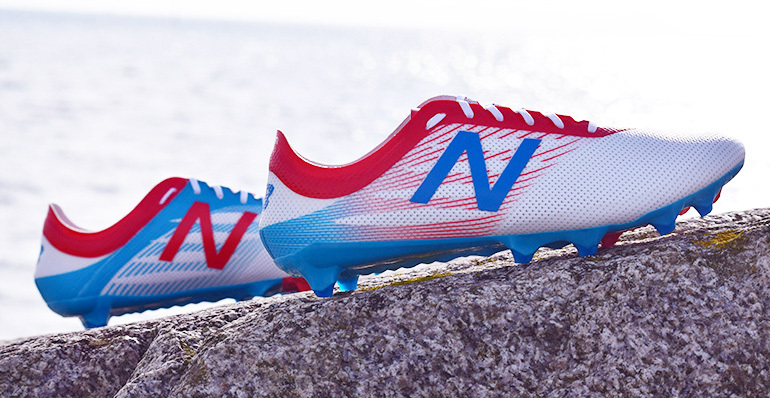 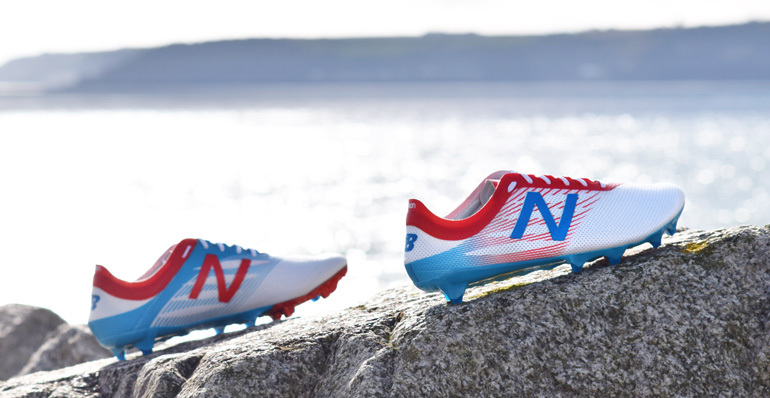 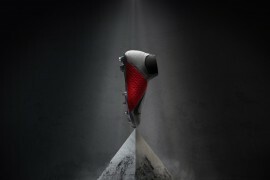 Like the Visaro, New Balance have released a new, fresh colourway for their Furon football boot. 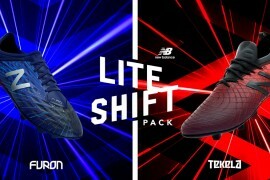 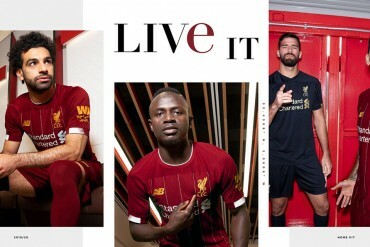 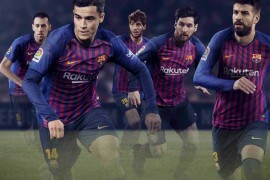 The Furon had a major overhaul earlier this year, shedding its skin and taking on a new hybrid mesh upper amongst other things that turned a boot that was divisive into a boot that is decisive. 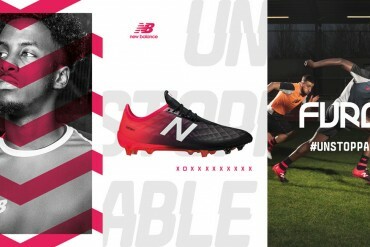 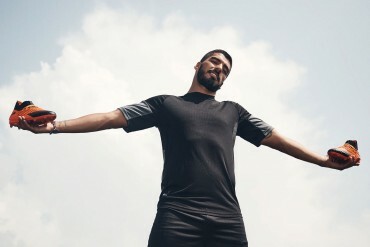 Whilst the new upper was undoubtedly the story of the Furon 2.0 release, the improved tongue and sprint inspired collar went a long way to making the Furon a lightweight boot worthy of anyone’s consideration. 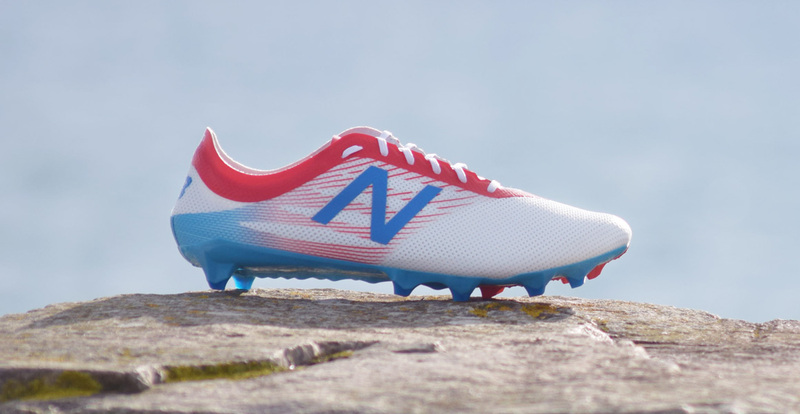 Using the same colours as the new Visaro, the Furon upper is predominantly white with red and blue features, whilst the nylon outsole is also blue and red. 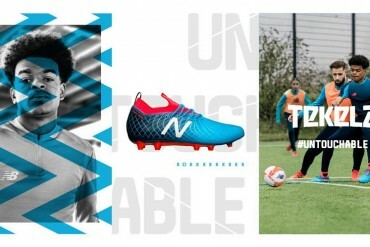 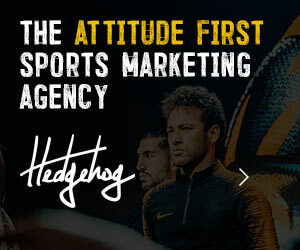 The Furon has recently been adopted by Everton’s Kevin Mirallas and Leicester’s Kasper Schmeichel, which is testament to the outstanding improvements made to this boot.